Developing strategy before you decide what to do is well-worn business advice. Every consultant worth listening has uttered this notion to a client at some point. The thing is, while many preach it, few actually do it. Landing on a marketing strategy that allows you to clearly demonstrate how you’re different, how you bring value and who, precisely, makes an ideal client for your business is the most important element of marketing. In my experience few business owners, marketers and even marketing consultants have any approach to finding this “secret sauce” and that alone makes doing so one of the greatest opportunities you have. I’ve spent years working on this very topic and today I would like to bring my readers a free eBook on the topic of developing great marketing strategy. 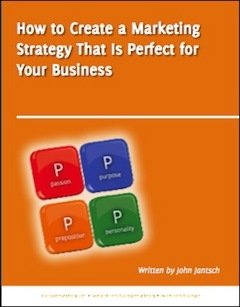 It’s called – How to Create the Marketing Strategy That Is Perfect for Your Business. 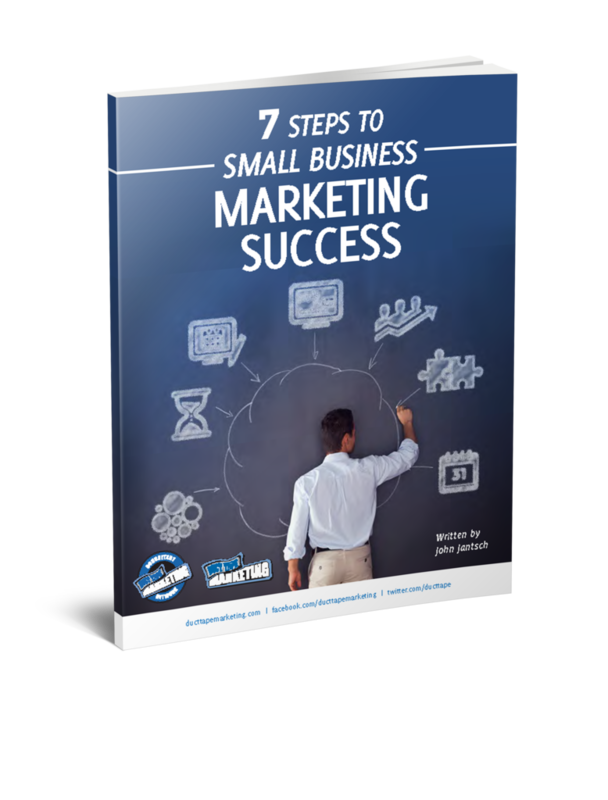 If you want to know the true secret to long term marketing success go get your copy of this eBook today and share it with any business owner you want to succeed.